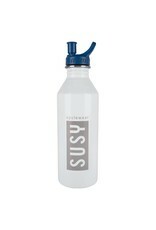 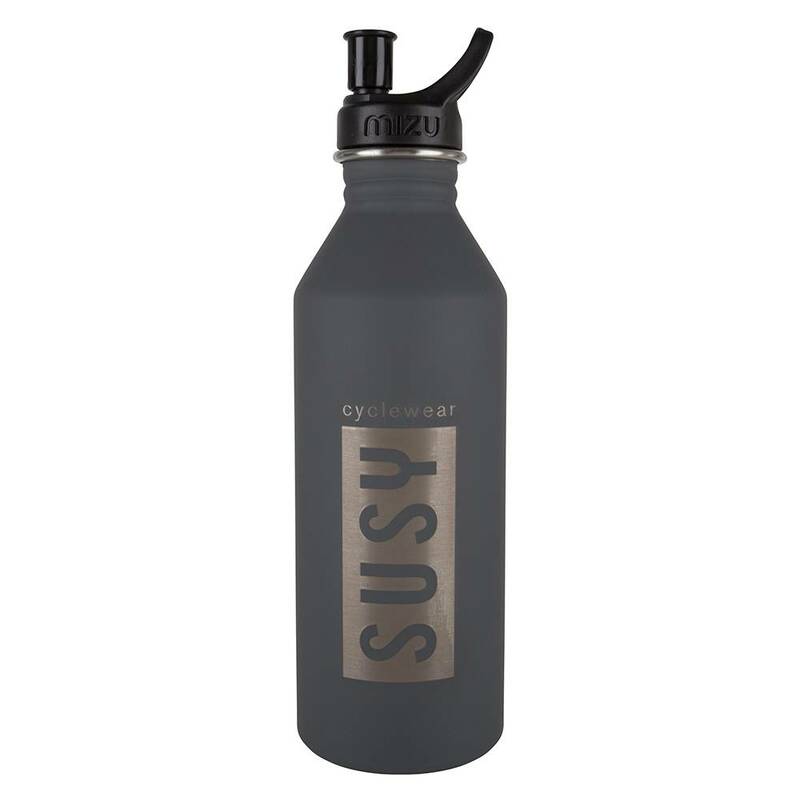 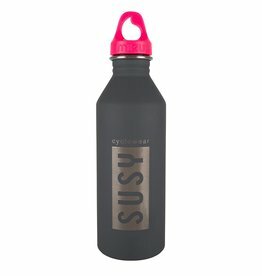 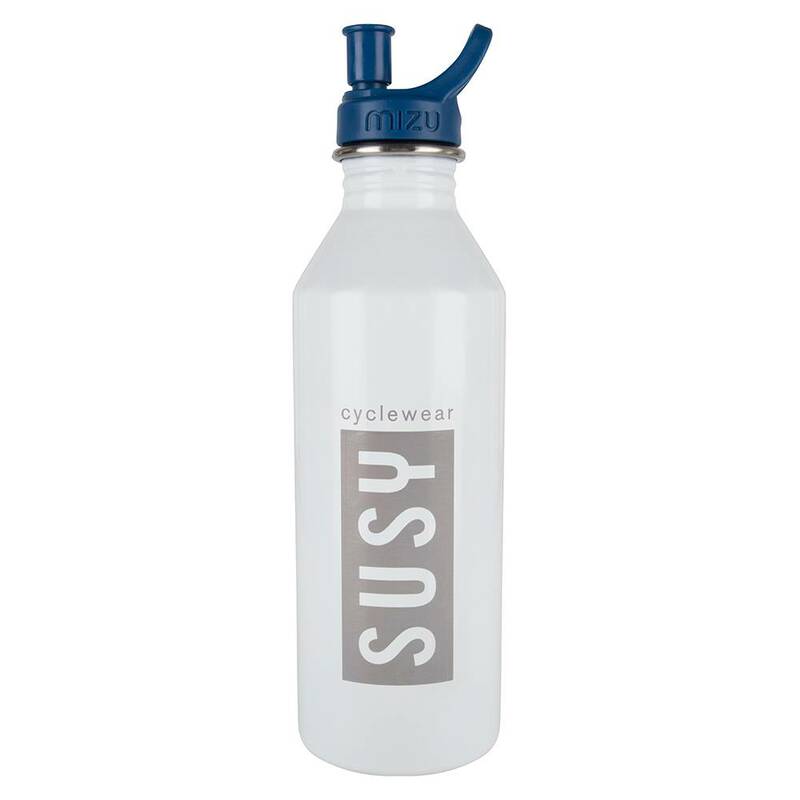 This Susy sport cap is BPA free and made for on-the-go one-handed drinking. 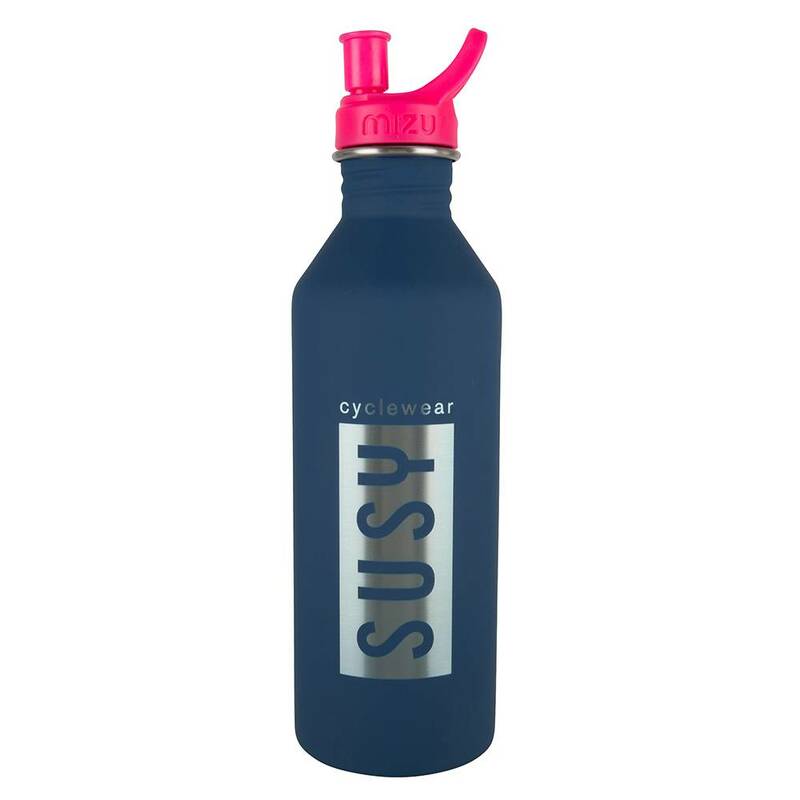 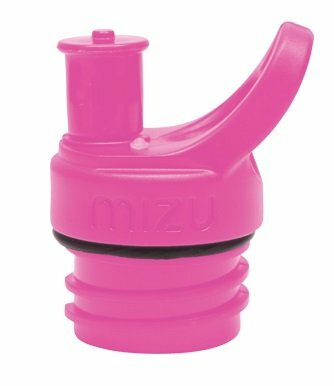 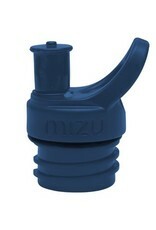 Available in black, navy and pink and designed to fit the Susy bottle. 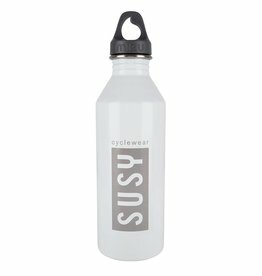 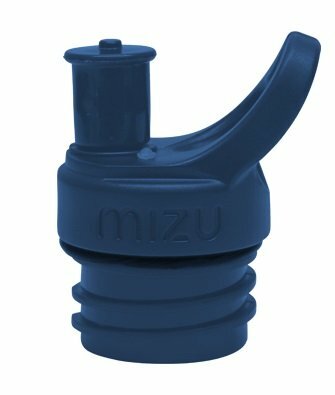 This bottle is the perfect size and weight whether using at home, in your car, or on any cycle adventure.